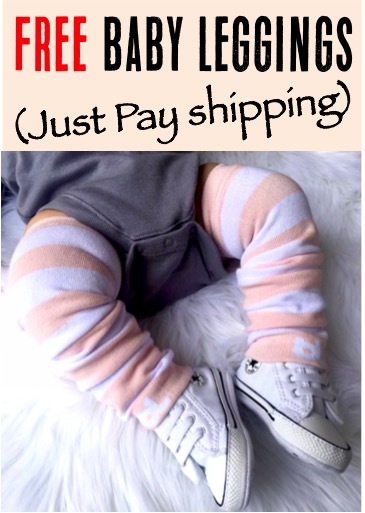 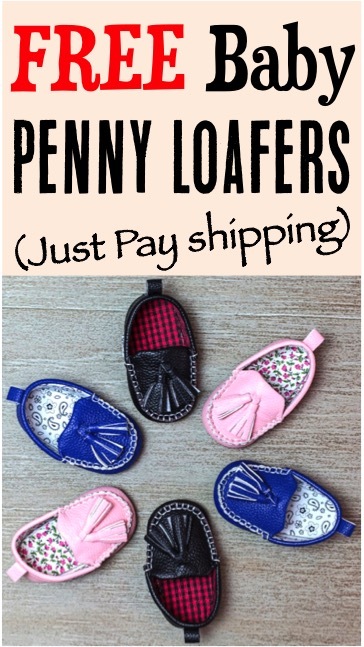 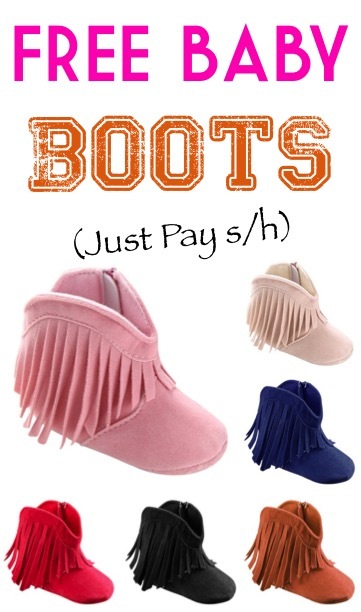 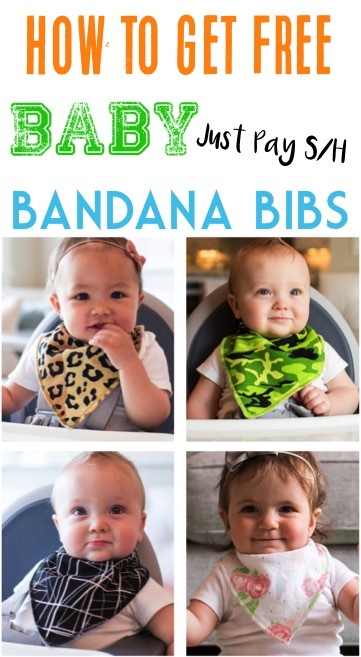 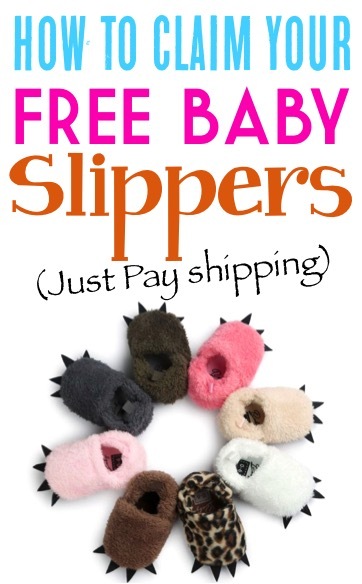 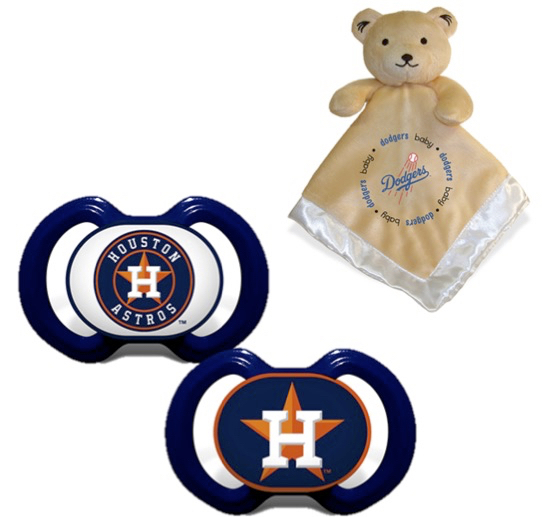 Grab this sweet deal and score 2 adorable pairs of FREE baby moccasins! 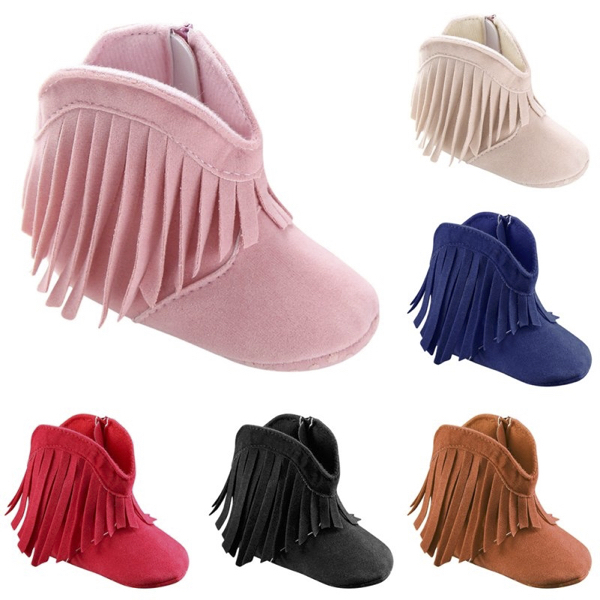 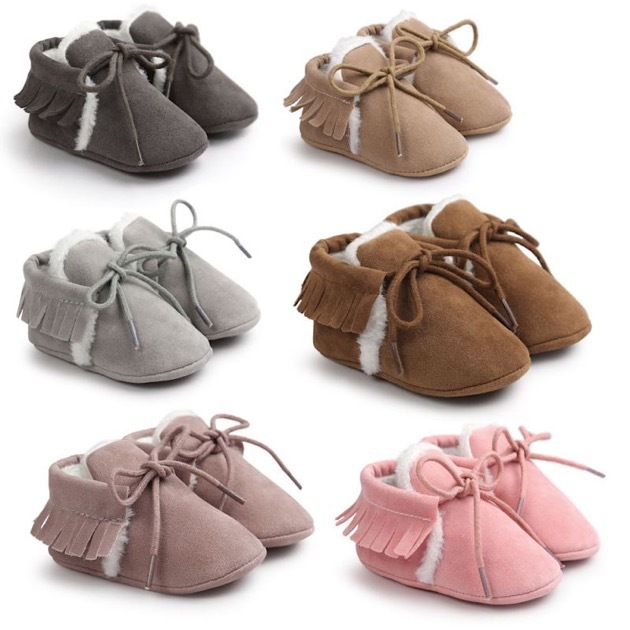 Your little one will be comfy and stylish in these soft and easy to clean baby moccasins. 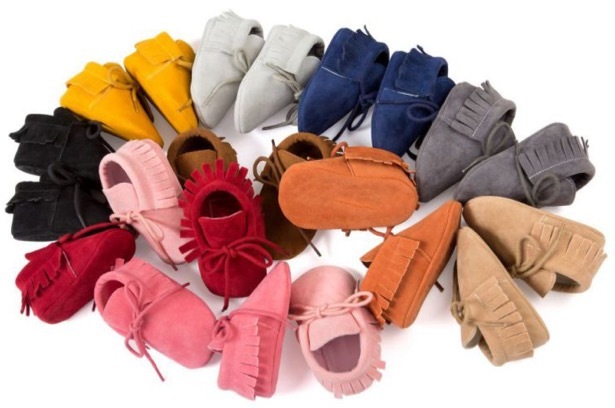 These leather moccasins make the cutest baby shower and Christmas gifts to stash away.